Find out about the different types of assessment needed for each career stage, with resources and advice for UKFPO, Medical Masterclass, MRCP(UK), JRCPTB, ePortfolio, SCEs, DTMH and DGM, CPD Diary, and Revalidation. MRCP(UK) - A diploma that is essential for all physicians who train in a medical specialty in the UK. 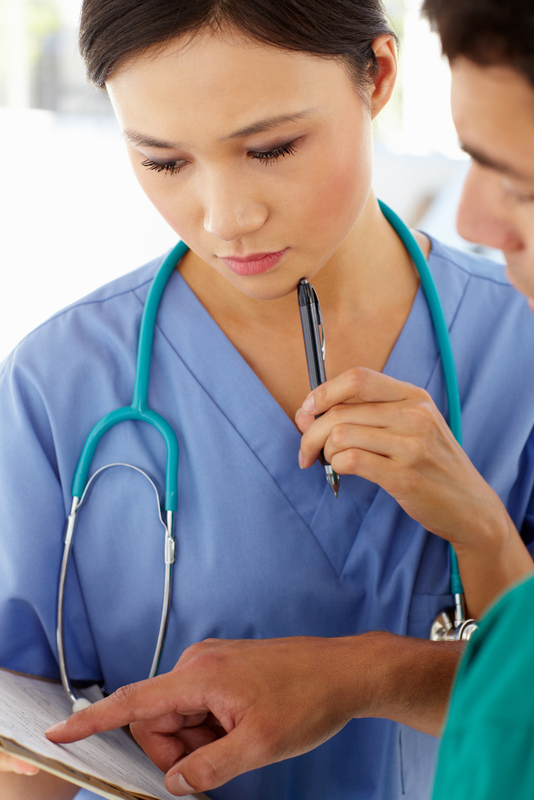 Find out more about the MRCP(UK) examination. Diploma in Tropical Medicine and Hygiene. further RCP advice on revalidation. Diploma in Geriatric Medicine (DGM) examination provides recognition of competence in the provision of care of older people for medical practitioners whose clinical practice brings them into contact with older people.